When will the federal government restrain the partisan media giants facebook, Google, and Twitter? 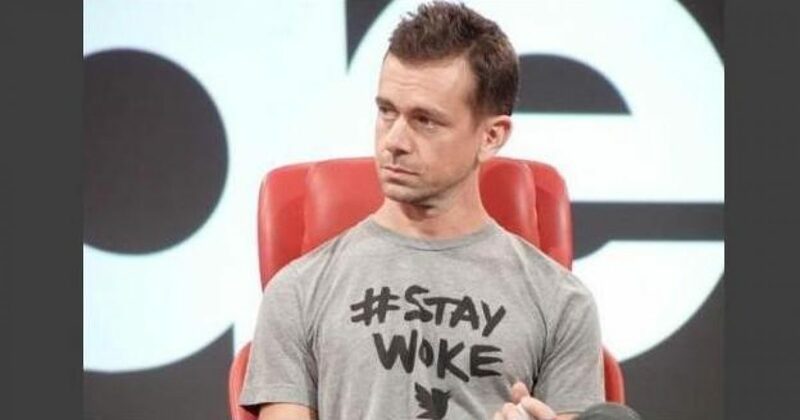 The executives of all three are extremely hostile toward conservatives and conservative viewpoints, but none is so open about it as Twitter CEO Jack Dorsey. Conservative are more than justified in thinking the deck is stacked against them at every turn, especially on social media, declares BizPac Review. 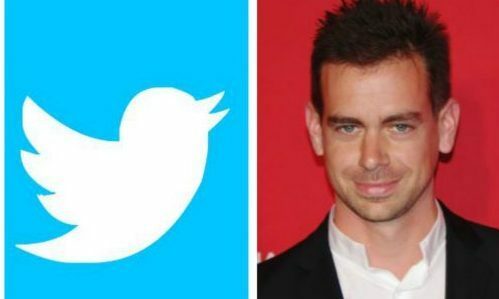 With Facebook reportedly voluntarily providing data on millions of its users to the 2012 re-election campaign of President Obama, tweets have surfaced of Twitter CEO Jack Dorsey and Twitter board member Evan Williams seemingly promoting a piece that declares the way to win America’s “new civil war” is to annihilate Republicans. You are confirming your heretofore presumed hatred for conservatives, which explains Twitter's open and un-American censorship of all conservative content. Here's hoping that we the conservative publishers of America prevail in a YUGE class action lawsuit against you. Dorsey’s tweet was in response to a tweet by Twitter board member Evan Williams (cheap bourbon)…. With social media being the platform 67 percent of Americans rely on to get at least some of their news, according to Pew Research Center, the notion that those who run Twitter appear to have taken sides in today’s polarizing times is indeed troubling, as seen in the reaction to the above tweets. These same individuals also control what is considered acceptable speech on their platform and what is not. So says BPR. My favorite response…. Other responses to Dorsey’s inciteful tweet…. We’ve recently entered that phase here in the states. That ruling party is The Elite. Big business rules government, controls elections, forms the rules & we’re now seeing the restriction of free speech. Me too. Selling out and going somewhere where there is Freedom. You are a freakin' jerk. The gun prohibitionist snowflakes think they'll be able to show up at the 2nd Civil War unarmed, riding in on their unicorns, sprinkling pixie dust. This IS an admission by Twitter that they have a corporate bias against conservatives.